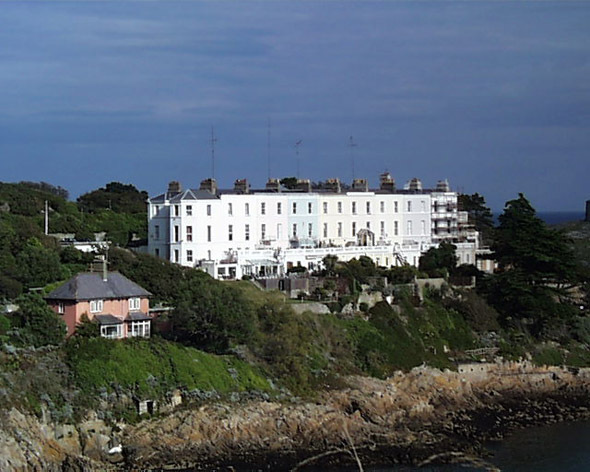 Located on the easternmost end of Dalkey’s heritage village overlooking Killiney Bay, the row of eight four-storey houses with wraparound sea views has traditionally been an oasis of professional class anonymity. These houses were originally the first phase of a much larger devolpment interrupted by the Famine in 1843. These days, when available on the market, they command high prices.